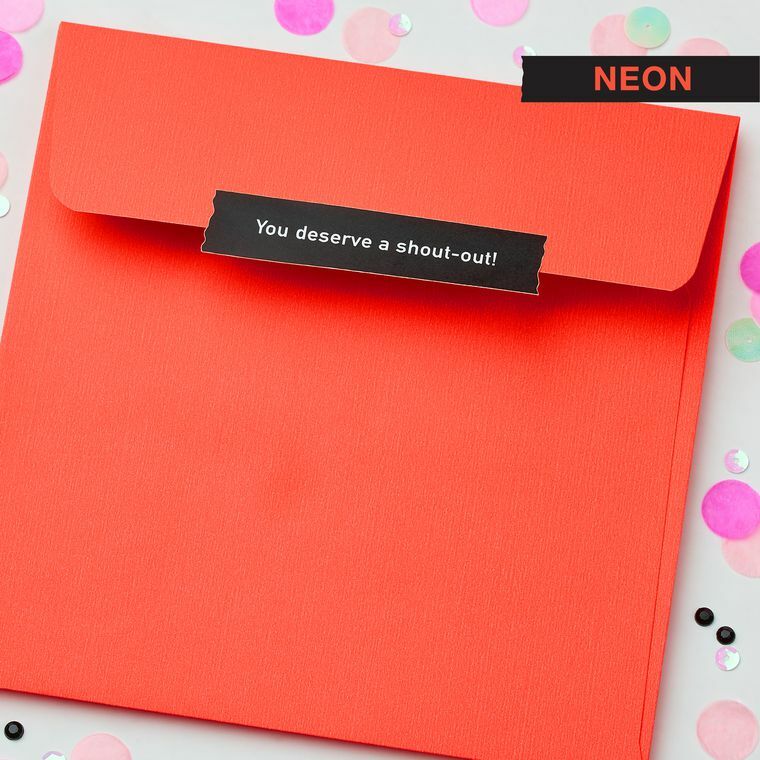 Y'know what? Forget my "indoor voice." Wish her a Mother’s Day filled with sweet surprises! 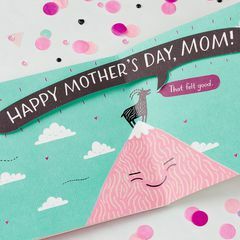 From American Greetings, Present Company cards help you fit meaning into your very full life, especially on important occasions like Mom’s Day! 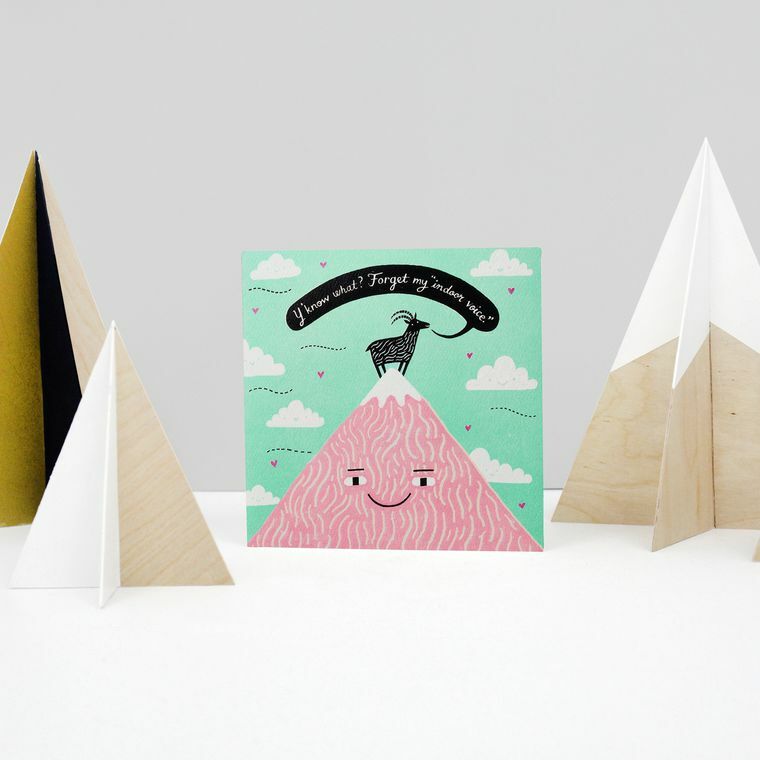 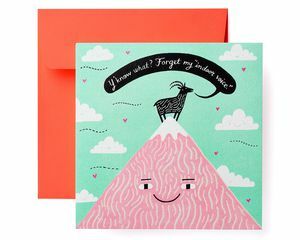 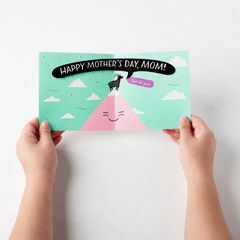 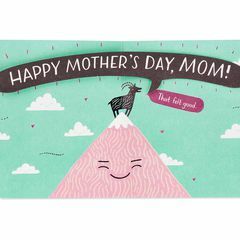 This funny card for mom features a cute goat and a pop-out speech bubble that lets you shout ‘Happy Mother’s Day’ from a mountaintop. 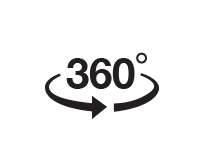 Thick, cotton-blend paper stock adds quality and sophistication. Affix the unique seal to the outside of the envelope for a bonus sentiment. 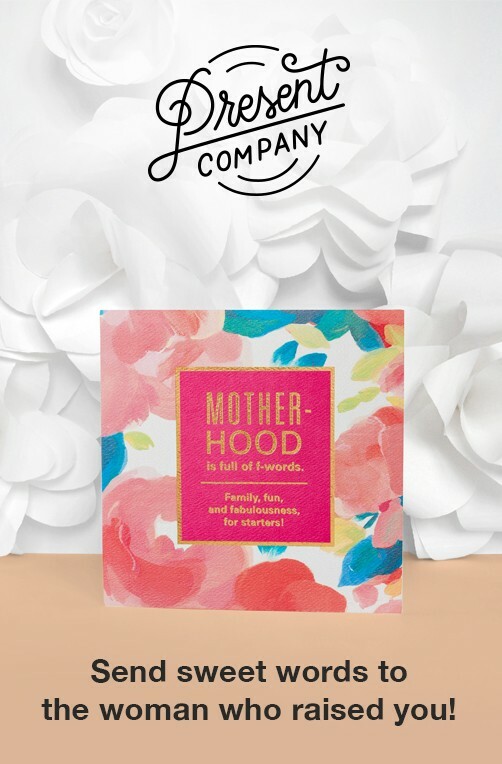 With so many amazing people in your life, let love and laughs ring out with Present Company! 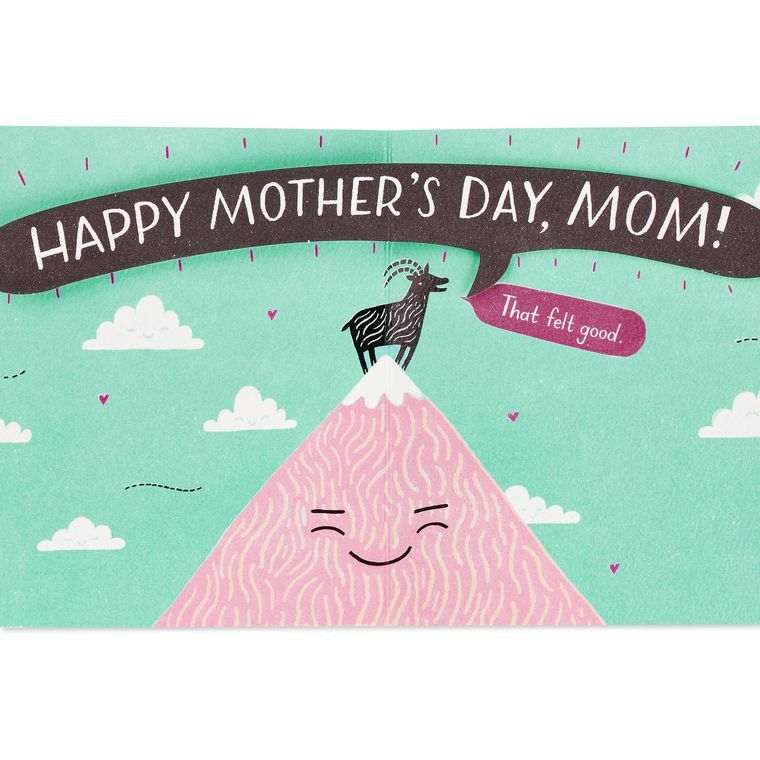 This funny card for Mom features a pop-up speech balloon that shouts 'Happy Mother's Day' from a mountaintop!